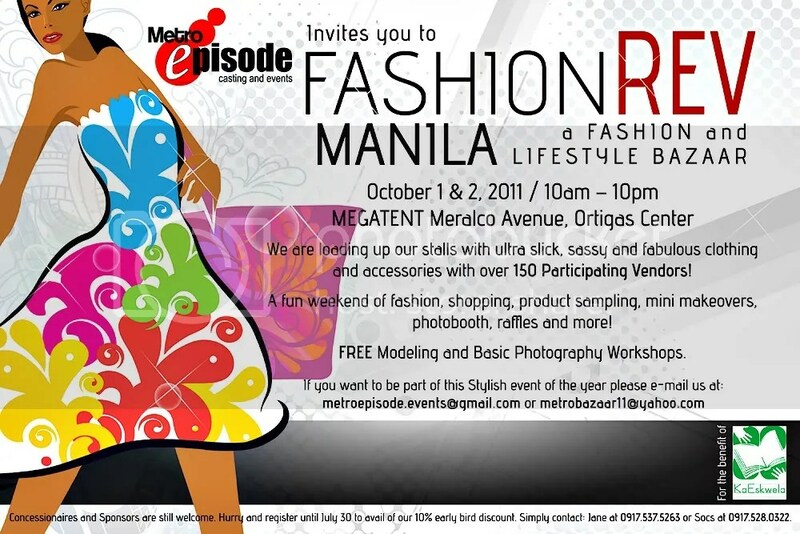 Be one of the 13 lucky people to get free entrances to the Fashion Rev Manila: A Fashion and Lifestyle Bazaar this October 1 & 2 2011 at the MEGATENT, Meralco Avenue, Ortigas City! 2 easy steps I tell ya!! Easy right? Remember, only the wall posts that I have liked will automatically have the tickets. And my basis? The first 13 people to comment on the photo!! 🙂 I shall have this giveaway closed as soon as I get all 30 people that I need. 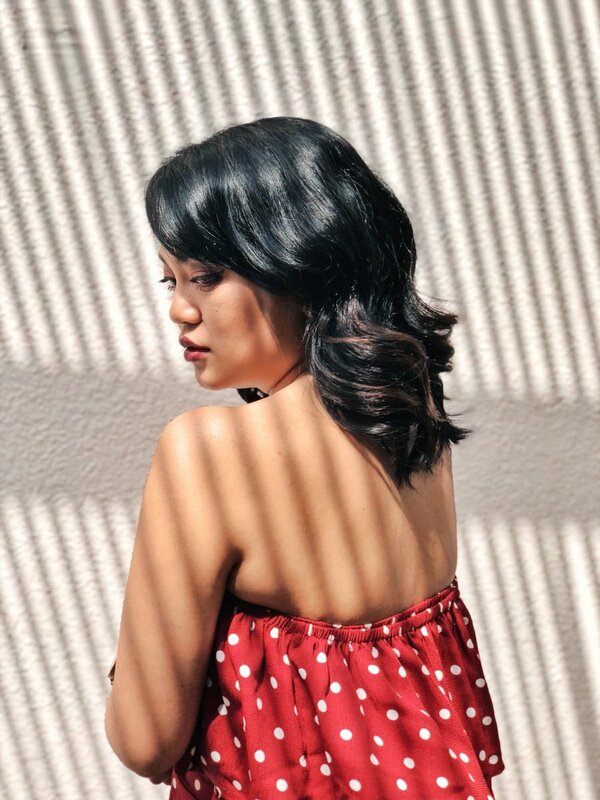 Previous Port 88: Ready, Set, Sale! !